During this week-long workshop, attendees will be exposed to and absorb Purpose/Assessment, Planning/Preparation, Presentation/Facilitation, and Performance/Evaluation. 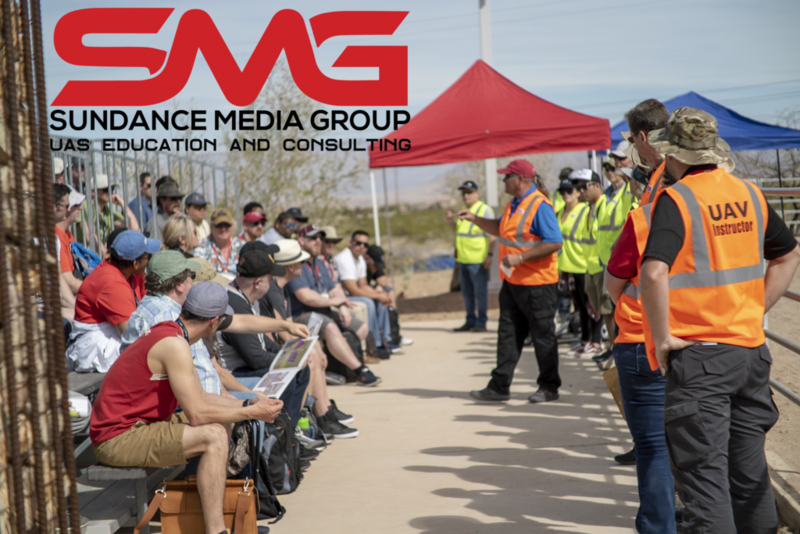 The SMG Instructor Course uses best-practices and current techniques in delivery of training methods. New instructors will be exposed to critical training skills and seasoned trainers will be introduced to new approaches for delivering powerful training. Grounded in the real world, trainers are trained for, evaluated, and scored in mock scenarios using specific learning objective exercises. Candidates must also schedule an advance interview with the Instructor Examiner to ensure alignment within the Sundance Media Group expectation of professional, world-class instruction. 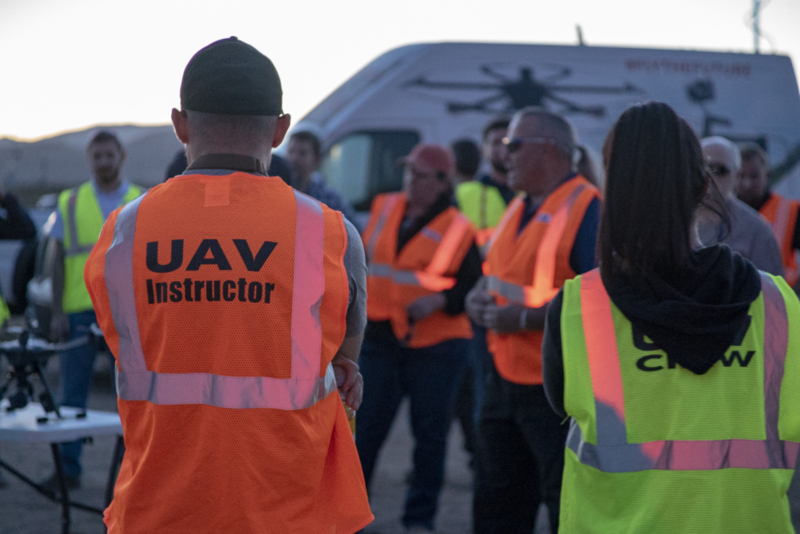 Download our PDF summary of the Instructor 2019 course overview. Send an email to workshops@sundancemediagroup.com with your (1) resume and (2) summary of unmanned hours flown. All qualified applicants will be contacted for an interview.